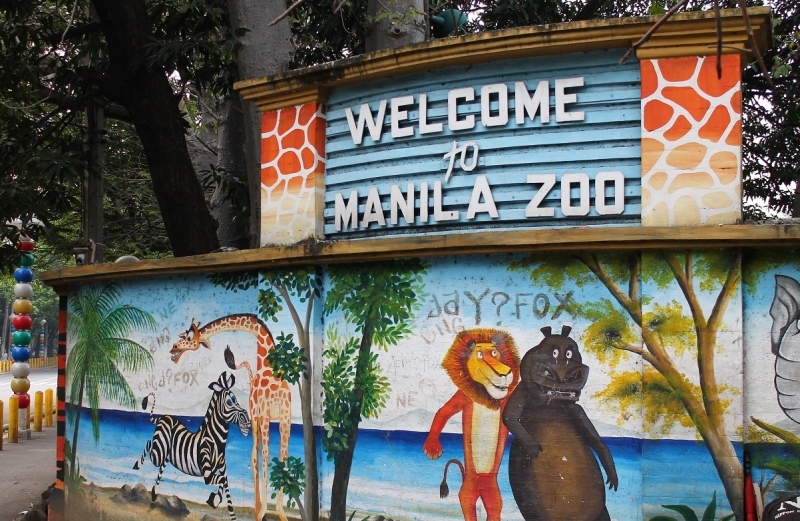 It’s official: Manila Zoo will be shut down indefinitely. 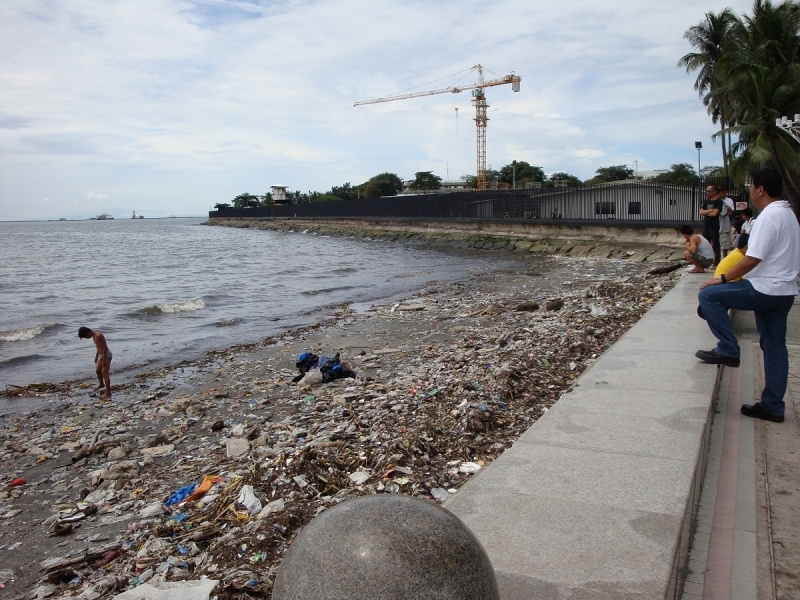 Its gates were closed to visitors on 23 Jan 2019, after a report from the Department of Natural Resources (DENR) tagged it as a major pollutant of Manila Bay. It was later revealed that the 5.5-hectare zoo wasn’t equipped with a sewage treatment facility, which means it has been releasing untreated wastewater into Manila Bay since it opened in 1959. Manila Zoo turns 60 this July. Following the closure and rehabilitation of Boracay, the government announced that it’s set to rehabilitate Manila Bay next. DENR will begin the clean-up and rehabilitation on 27 Jan 2019. Manila Zoo’s closure is among the first steps to carrying out the Manila Bay rehabilitation, which is a joint effort of the DENR and the local government of Manila. In fact, it was the City Administrator and Department of Engineering and Public Works that pushed for the zoo’s closure, upon receiving the input of DENR. Aside from restoring the bay’s health, DENR is also seeking to relocate informal settlers living in the area. But this isn’t the first time Manila Zoo has made headlines. Time and time again, animal rights advocates have pushed for a review of Manila Zoo and the condition of the animals that call it home. These advocates have long questioned Manila Zoo’s caretaking methods, as well as its facilities, which they deem inadequate for the animals. In the early 2000s, a petition to free Mali, Manila Zoo’s resident Asian elephant, began — attracting the attention of animal rights advocates from all over the world. 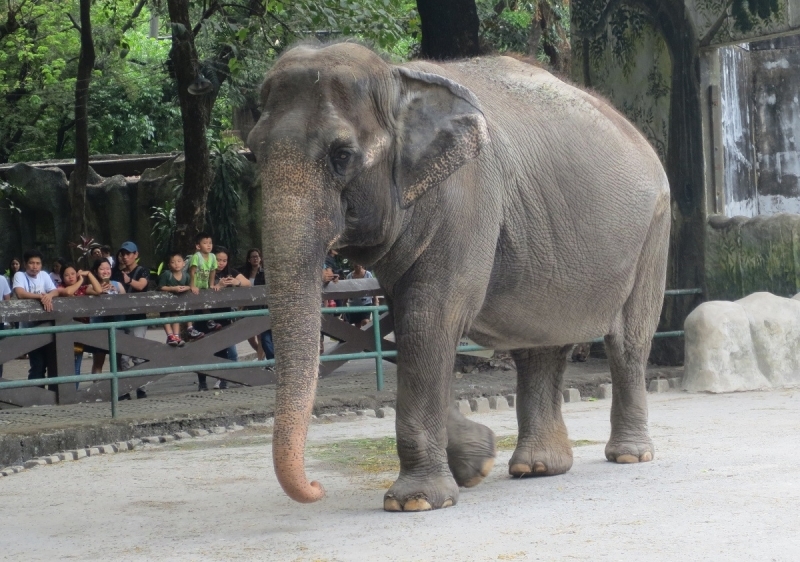 Mali was brought to Manila Zoo in 1977 and has remained in the same enclosure for more than 40 years now. Many animal rights advocates consider Mali to be a victim of animal cruelty after having seen the gentle giant’s living conditions.